Moscow & New York – With the biggest event of the summer set to kick off in less than 24 hours, FOX Sports today unveils its broadcaster assignments for the 2018 FIFA World Cup Russia™ through the Group Stage. Today’s announcement was made by David Neal, Executive Producer, FIFA World Cup™ on FOX. The tournament begins Thursday, June 14, with veteran play-by-play announcer JP Dellacamera and former U.S. MNT captain and goalkeeper Tony Meola on the call as host nation Russia faces Saudi Arabia. Coverage begins at 10:00 AM ET on the FOX broadcast network with a one-hour edition of WORLD CUP LIVE before the match kicks off at 11:00 AM ET. FOX Sports’ lead play-by-play announcer John Strong and lead game analyst Stu Holden make their 2018 FIFA World Cup™ debut on Friday, June 15, during one of the most anticipated matches of the Group Stage, as Cristiano Ronaldo and Portugal face Spain at 2:00 PM ET on the FOX broadcast network. The following day, Strong and Holden call another of the World Cup’s™ brightest stars as Lionel Messi and Argentina take on the tournament’s Cinderella team, Iceland at 9:00 AM ET on FOX. Former U.S. WNT standout Aly Wagner makes history as the first woman to call a men’s FIFA World Cup™ match on American television on Friday, June 15, as she teams with play-by-play announcer Derek Rae for Morocco vs. Iran at 11:00 AM ET on FOX. That morning, Mark Followill and Warren Barton are on the call for Egypt vs. Uruguay at 8:00 AM ET on FS1. Jorge Perez-Navarro and Mariano Trujillo make their 2018 FIFA World Cup™ debut on Saturday, June 16, calling Peru vs. Denmark at 12:00 PM ET on FS1. Later that afternoon, Glenn Davis and Cobi Jones call their first match of the tournament as Croatia faces Nigeria at 3:00 PM ET on FS1. 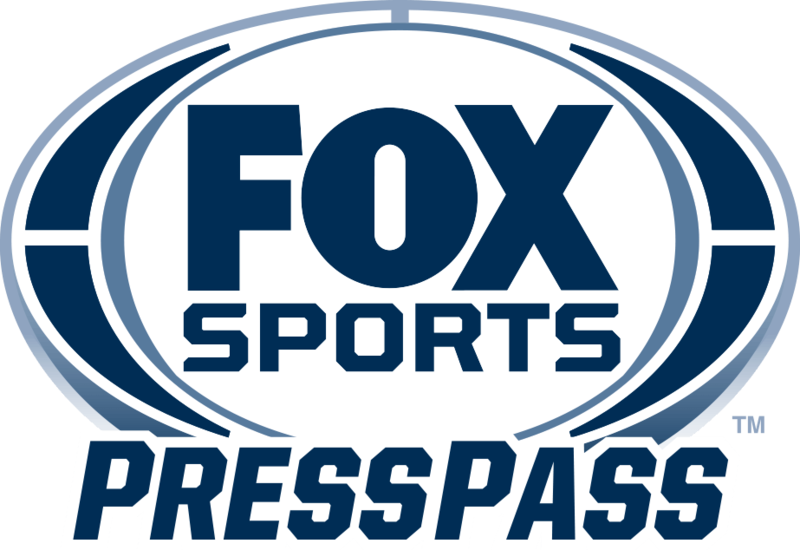 Each day during the 2018 FIFA World Cup™, FOX Sports presents exclusive studio coverage from its state-of-the-art set located in Moscow’s iconic Red Square featuring a talented roster of broadcasters including hosts Rob Stone, Kate Abdo, and Fernando Fiore and analysts Hernan Crespo, Guus Hiddink, Alexi Lalas, Moises Munoz, Kelly Smith and Ian Wright. Reporters Rachel Bonnetta, Sergey Gordeev, Maria Komandnaya, Rodolfo Landeros, Geoff Shreeves and Jenny Taft also contribute to the network’s coverage, along with correspondent-at-large Grant Wahl, rules analyst Dr. Joe Machnik, and DJ Rudenko, keeping the pulse off the pitch on WORLD CUP TONIGHT. The complete game broadcaster assignments for the 2018 FIFA World Cup™ Group Stage can be found on the attached PDF.